Properties in Queenstown Hill average 4.6 out of 5 stars. Property 3: The Love Shack... Live the dream! Property 8: Perfect for 2-12 guests with AMAZING VIEWS! 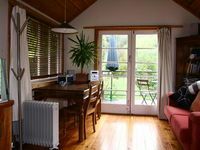 Glenorchy Holiday Home - best mountain views! 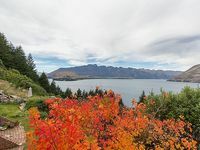 Property 11: Glenorchy Holiday Home - best mountain views! Modern family house: CBD 1 min walk - no taxis, no hills! Property 17: Modern family house: CBD 1 min walk - no taxis, no hills! Its all here. Sunny unit, close to town. Wifi. Property 18: Its all here. Sunny unit, close to town. Wifi.